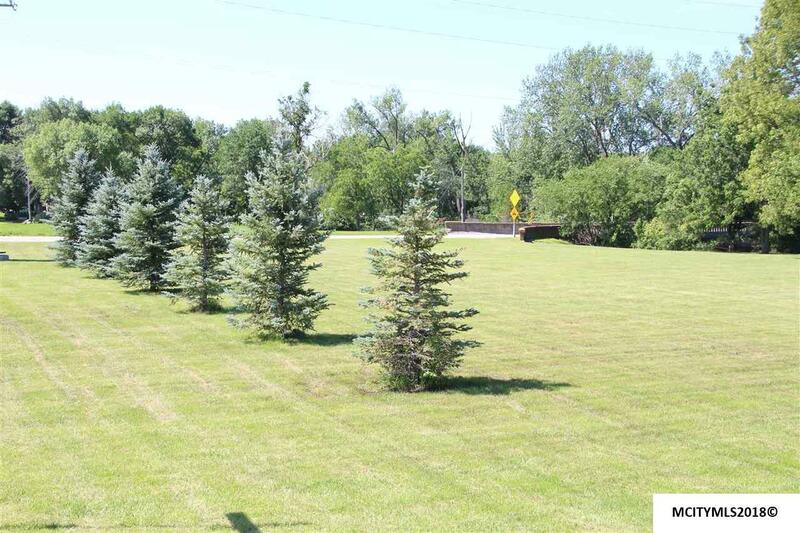 FIRST TIME OFFERED - Building lot on 2.29 Acres right on a hard surfaced road. 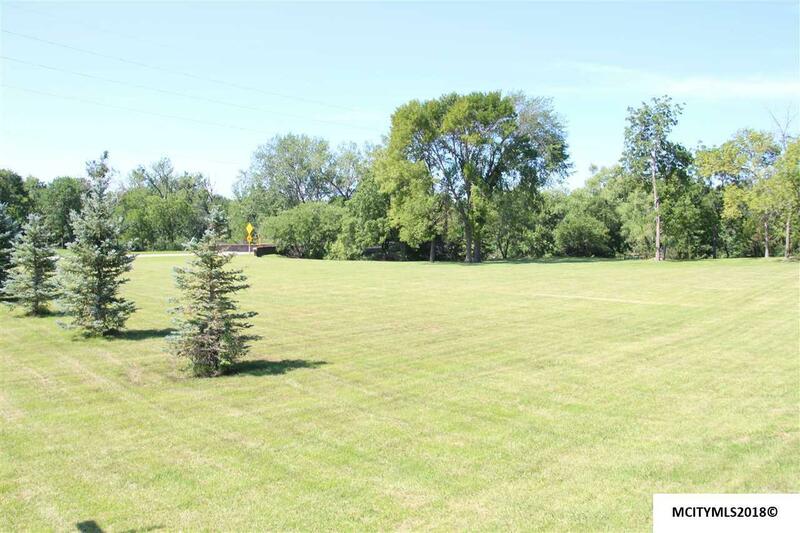 Beautiful treed lot overlooking the Winnebago River. Here is the opportunity you have been waiting for. Call listing office for the details. 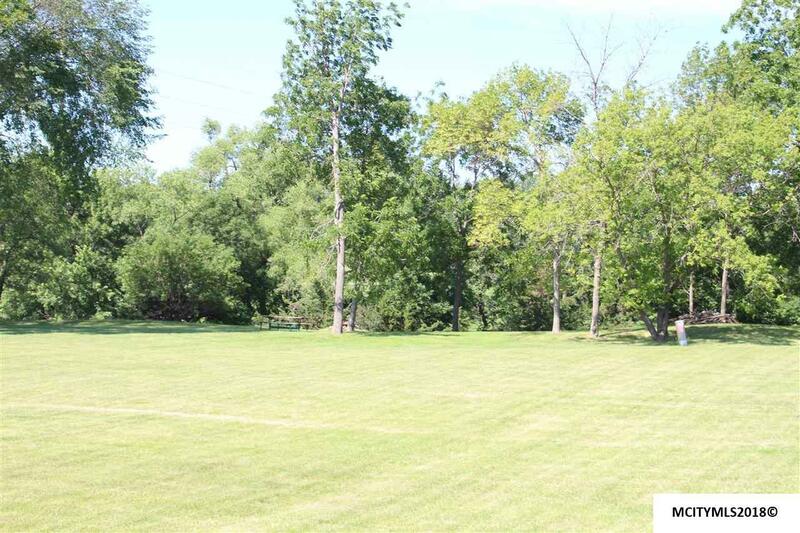 Don't miss your chance to own this property. Call Today!